When I first caught word about “Tizzle Berries” hitting the city, it must have been inside of the Mayeather Boxing Club out here in Las Vegas. 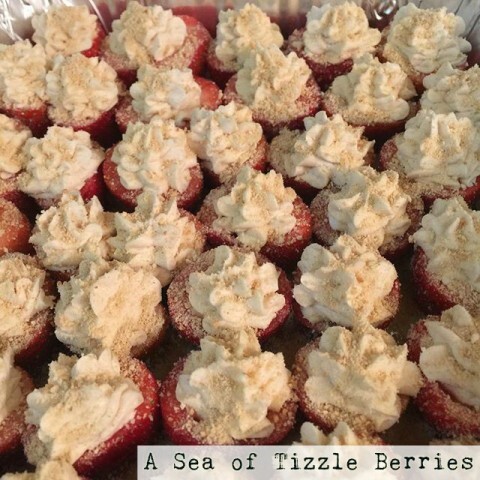 Tizzle Berries, as seen on their growing Instagram Page, are strawberries filled with cheesecake filling with a variety of different toppings. There is a good buzz going for the berries at the moment, and it’s the kind of snack that people in Las Vegas can appreciate given the constant hustle and bustle in the city and how hard it can be to often find something original to eat in town. After speaking with “Tizzle Berries” creator Jay Tizzle, he admits his ubringing in Memphis, Tennessee, played a part in his eventual move to Las Vegas. 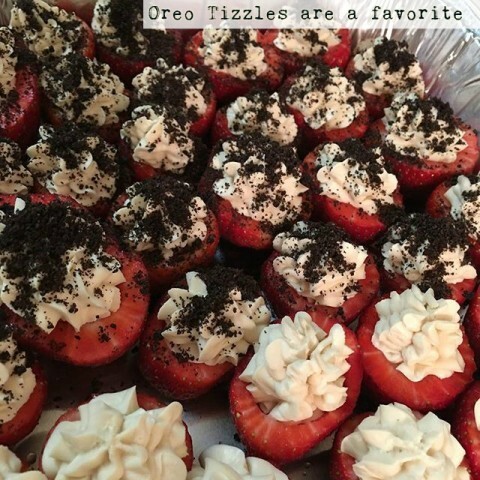 Tizzle grew up in the same city as one of the top stars on Mayweather Promotions, LaDarius “Memphis” Miller (9-1, 1 KO) and their shared friendship with a mutual friend led to a suggestion for him to bring his popular treats to Las Vegas. 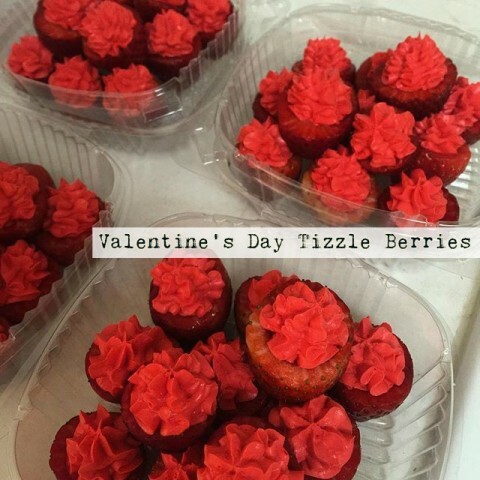 The rest is pretty much history, as Tizzle Berries have gone over very well, with people placing orders on a constant basis to this day. Stay tuned to Hustle Boss in the coming weeks for more on the origination of Tizzle Berries and what we can expect in the future from them. 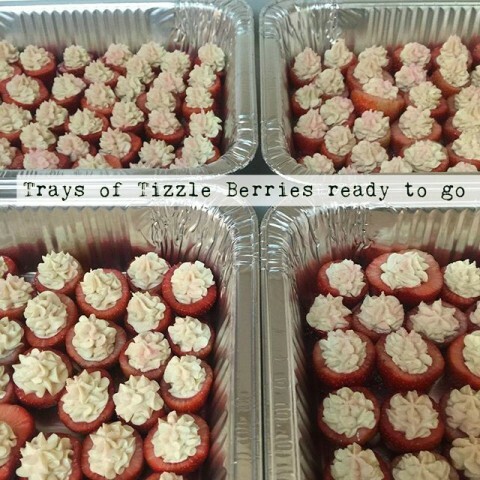 Check below for a look at some custom orders and please follow Tizzle Berries on Instagram. 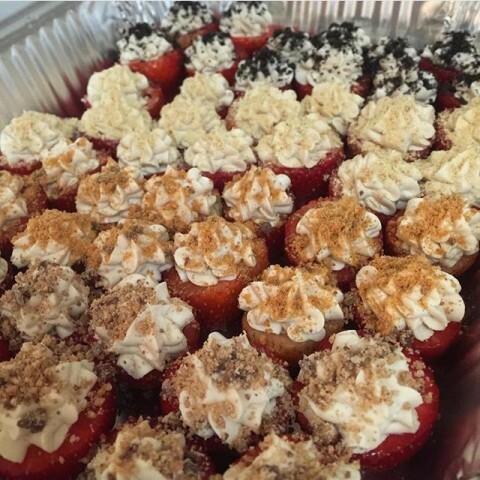 Call Tizzle at 901-219-4895 to place an order.